I don’t know about you, but I love streamlining my inbox. Making sure I only receive emails I look forward to reading is a simple way to design our daily lives in such a way to eliminate the unnecessary that takes small pieces of our precious time that eventually add up. 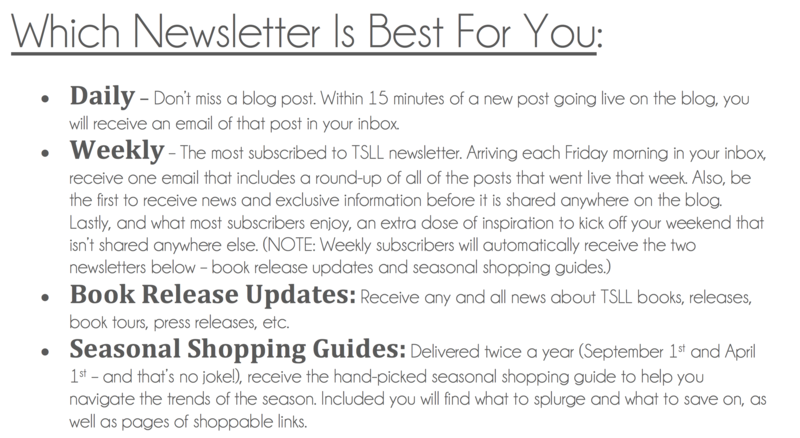 Keeping this in mind, TSLL has made available four different options when it comes to signing up for the blog’s newsletter so that you can choose precisely what and how you want to receive TSLL posts and information. So often, I see the term “newsletter” and I find out it means something entirely different on each blog I visit across the web. 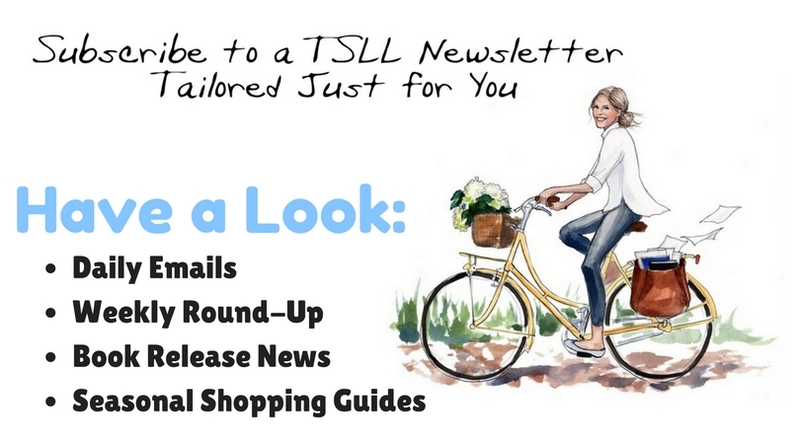 So to clear up any confusion and answer your questions about what you will receive when you sign up for any one of the four TSLL newsletters available, I have shared the details of each below. Many readers choose to simply stop by each day to see what is new (something new is posted each day of the work week and sometimes on the weekend – check out the weekly schedule here in the FAQ section); however, now more than 15K readers subscribe to one of the four newsletters; most select the weekly and the reason is while their lives are busy, they want to make sure each week on a day of their choosing, they can sit down and peruse what has been shared here on TSLL blog, selecting what they most enjoy reading as well as receive an extra dose of inspiration only weekly subscribers will ever see. Take a look at the four options below, and note that if you sign up for the Weekly option you are also going to receive the Book Release Updates and Seasonal Shopping Guide as they are the most infrequent newsletters and as promised keep the Weekly subscribers in the loop without having to sign-up for an additional newsletter. Book Release News! 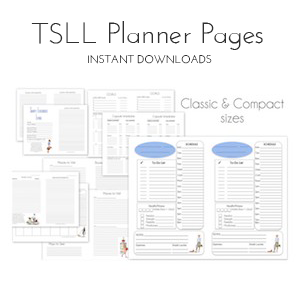 Work on the 2nd TSLL Book is now in the editing stages. It is a great time to subscribe to this newsletter as you will be alerted to the release date which is tentatively planned for late Fall, early Winter of 2018. As well, learn when you can pre-order and any other news pertaining to the book. Seasonal Shopping Guide: The Fall 2017 Issue is being released in just a few short weeks: Friday September 1st. 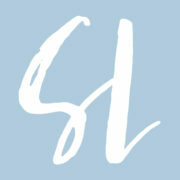 Click here to subscribe to the newsletter of your choice, and thank your for your interest in staying caught up on all things simply luxurious! Do the Daily subscribers also receive the Book Release undates and shopping guides? Great question: No, they will only receive the daily posts. 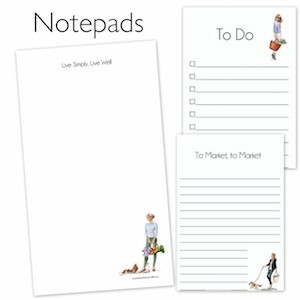 You will need to subscribe separately to the Book and Shopping newsletter. Shannon, do those of us who already subscribe need to do it again with this link or will our subscriptions continue as usual ? Shannon, if I sign up for the daily posts will I still get the weekly post? You will need to sign up for both the daily and then separately the weekly. The weekly (if you have signed up for it), does not include the daily as you instead receive all of the week’s post once a week rather than daily.